Situated at just a 3-minute walk from the nearby Carvoeiro Beach, the Carvoeiro Terrace offers comfortable accommodation in 1-bedroom apartments. Vale do Milho Golf is a 5-minute drive from the property. 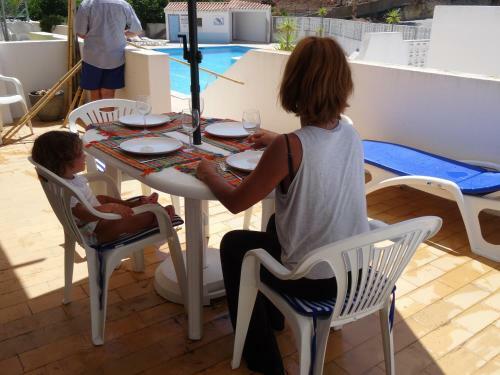 Set in Praia do Carvoeiro, this holiday home features free WiFi and a terrace. The unit is 20 km from Albufeira. Free private parking is available on site. The kitchen is fitted with an oven. A TV with cable channels is offered.